Melomakarona, the most popular Greek Christmas Cookie! Get the authentic recipe for this juicy, decadent and delicious Greek Christmas honey cookie. While the white pretty kourabiedes are more of a fancy type of cookie, melomakarona (pronounced melomakárona) are the dark, decadent, succulent cookies, juicy and dripping honey all over the place. I love eating melomakarona. 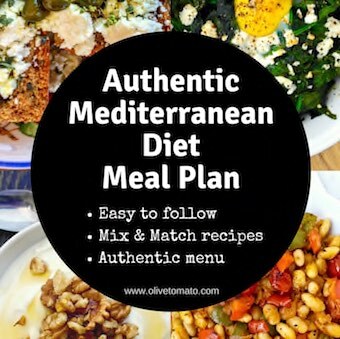 I actually feel good about it because they really represent what the Greek Mediterranean diet is all about: delicious food made with good-for-you ingredients. 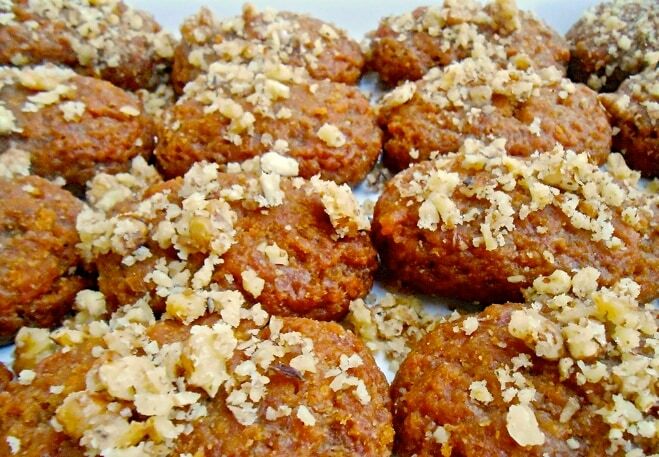 Melomakarona are made with olive oil, honey, orange juice, and walnuts but also flour and sugar. So on the one hand, yes, these sweets have plenty of sugar, on the other hand the olive oil, the honey, the orange zest and the walnuts are all sources of antioxidants. Most importantly the fat from the melomakarono comes exclusively from olive oil. A multitude of studies have shown that olive oil protects from many chronic diseases due to the type of fat (monounsaturated) but also due to its antioxidant content. Having said all this, I have to note that yes, melomakarona do have calories, more than the kourabie, but at least you can enjoy them knowing that you are doing a bit of good to your body. Be warned these cookies are rich, and they should be sweet, as with the kourabie, one is enough. This is the authentic recipe my mother has been making for decades, made with olive oil and honey and we can’t resist them-they are so good! Note: there are no vegetable oils in this recipe. Unfortunately, if you look at other so-called “traditional” recipes you will see corn oil or other vegetable oils present instead of olive oil, avoid them- as that is not traditional or authentic or healthy. A Greek traditional Christmas cookie. 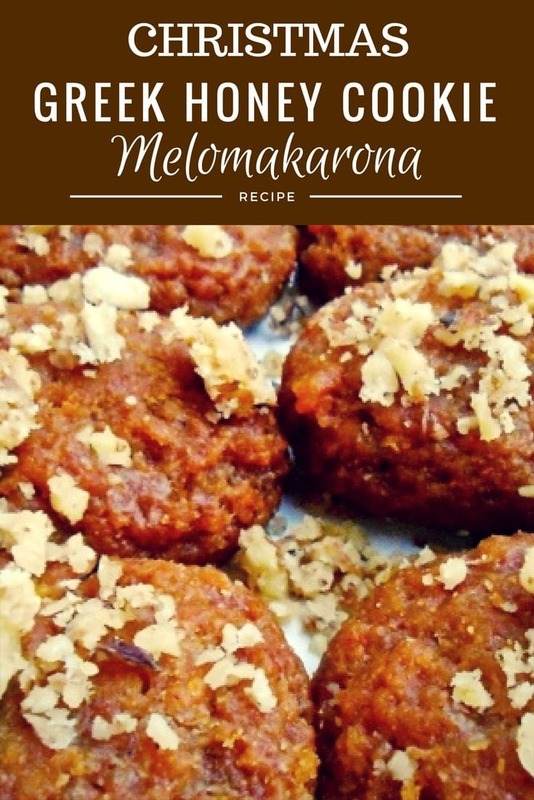 Made with honey and walnuts, Melomakarona are juicy and delicious and vegan. In a large bowl mix the olive oil, cognac or brandy, orange juice, sugar, 1 tsp cinnamon, and orange peel. In another bowl sift flour and mix with the baking powder and baking soda. Add gradually to the olive oil mixture, while stirring with a wooden spoon. Once you have added all the flour, knead the dough and add some more flour if needed. Roll the dough in little balls about the size of a walnut. Using your fingers press one side of the ball on a grater flattening like a small pancake and then fold over so that the cookie is in a oval shape, with the top having the design of the grater. This is done so that the honey will be better absorbed as opposed to just shaping the cookie in a solid oval shape. Place the cookies on a cookie sheet lined with parchment paper. Bake for about 25 minutes. Bake the rest of the cookies. Once all the cookies are baked, flip them so that the bottom part is facing up, let them cool down. For the syrup bring to a boil the honey, syrup and water and let it boil for 5 minutes. Remove the foam. Mix the walnuts with cinnamon turn over on the melomakarona right side again, sprinkle over the melomakarona. Place the melomakarona on a large platter. You can also substitute the orange juice and brandy with beer. Instead of using ½ cup brandy and ½ cup orange juice, use 1 cup beer. Just a few words, to wish you a Merry Christmas and all the best for the upcoming New Year!!!! Both recipes are easy to make, so, bake and enjoy!!!!!!! Happy Holidays to you too Dina! The recipe sounds wonderful but a bit too big. Planning on halving the recipe as a starter and see if it passes my mother’s scrutiny. Thanks for the recipe. Hi Anna, Did you go to Dawson? Thanks Anna. Yes, these recipes are for the whole season, they would make a big batch and it lasted throughout New Year’s. You can even make smaller bite size servings as well. Good Luck! 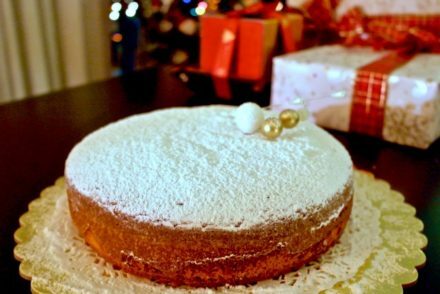 YOUR VASILOPITA RECIPE IS DELICIOUS! IT WAS EASY TO MAKE AND HAD MANY COMPLIMENTS! Thanks Pauline! And Happy New Year! I am not Greek but had a Greek landlady who gave me a recipe for the cookies she made every holiday. My recipe is a little different, having a walnut filled filling (mixed with a little syrup) in a spice laden cookie. My recipe is called Phoenikia. They are so similar to yours, I’m wondering if they are the same or are there really 2 different cookie recipes that are this similar? Yes, they are definitely similar and more common in Northern Greece. 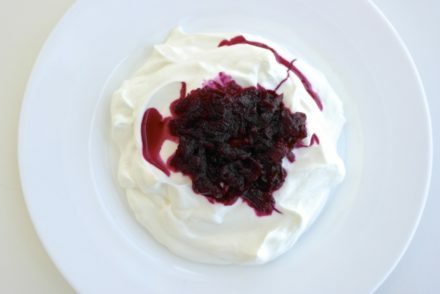 Some Greeks consider them melomakarona as well with the main difference that in some recipes they fry them or they fill them (as is the case with the recipe you have). So is this recipe the same as the Finikia that I see at church festivals in America? Also, the recipe calls for olive oil – I presume you mean NOT extra virgin. Would I buy “light” olive oil? Also you might find it interesting, this video/article about the Mafia’s involvement in the Italian olive oil industry, from Dateline, and how most of the olive oil we receive in America from Italy is diluted with other oils, and other chemicals added. They call it Agro-Mafia. I get more confused all the time, which olive oil will give me the non diluted, fresh benefits of hearth healthy olive oil. Are they only available in the olive oil boutiques? (I have one a mile away, and a couple more within 3-45 minutes away). Or are there grocery store brands that I can trust? Hi Nancy, yes they are very similar. Some areas of Greece call them finikia, others melomakarona. Yes, extra virgin olive is ideal as it has the most health benefits and best flavor. Light olive oil has little value, it is a refined olive oil with little flavor. 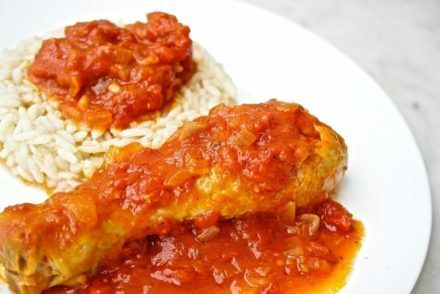 The original, authentic recipe uses regular olive oil. Great recipe! Reminds me of our yiayias. Thank you for sharing Elena.